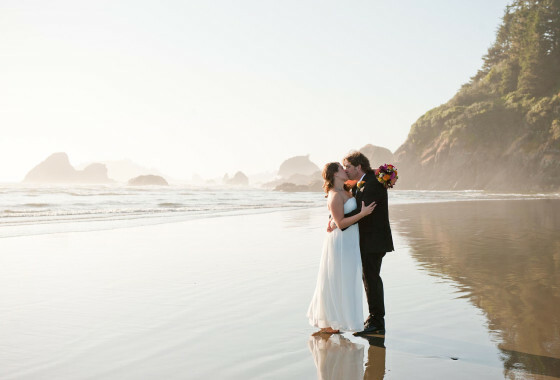 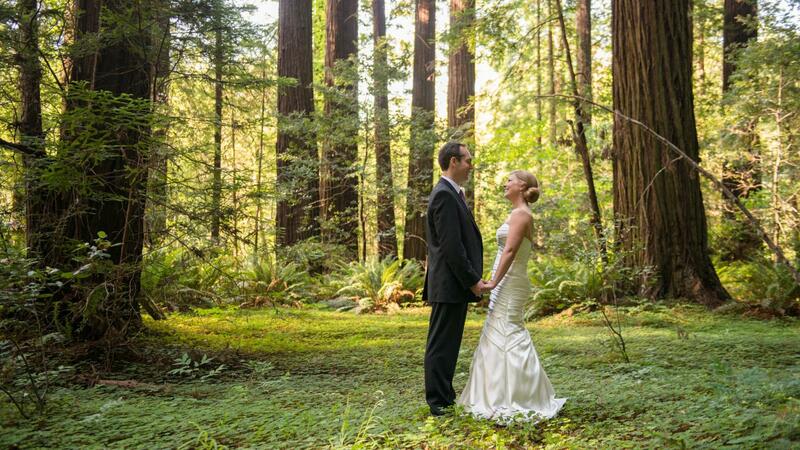 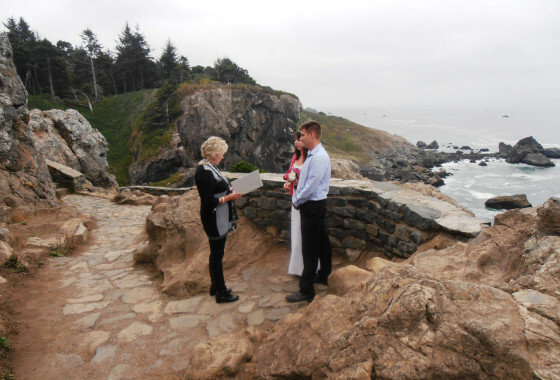 Over the decades, thousands of couples have traveled to Humboldt County on California’s Redwood Coast to say their vows. 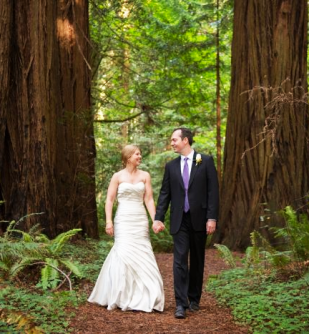 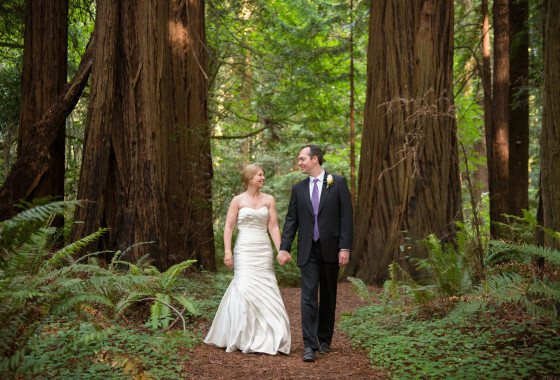 Whether in the cathedral-like grandeur of an ancient redwood grove, or above the power and majesty of the Pacific Ocean, they choose this special place for their special day. 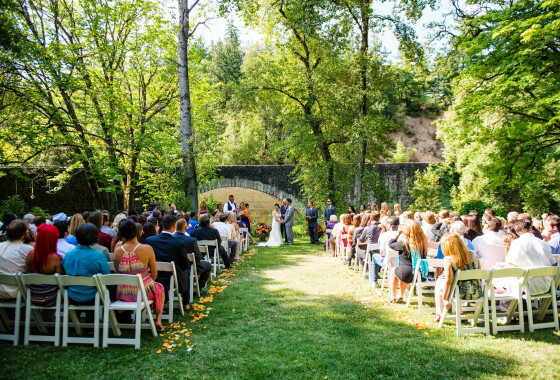 An outdoor wedding has its challenges, true, but we have many folks up here dedicated to helping make your dream wedding come true. 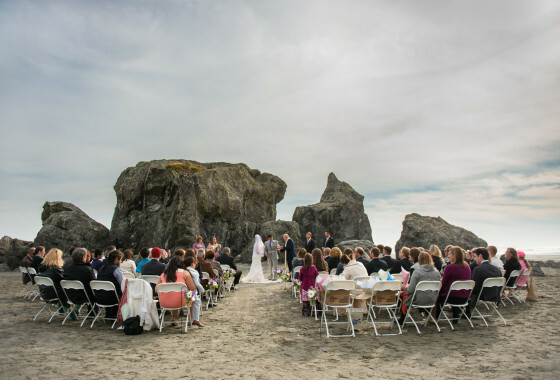 Below you will find inspiration and planning details for some of our most spectacular outdoor venues.